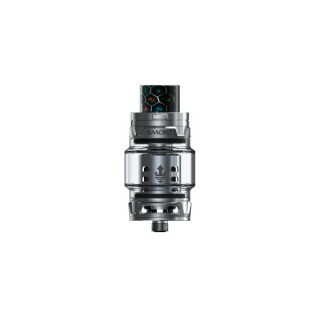 The TFV12 PRINCE comes with crown-style body and colorful Cobra resin drip tip. Its convex glass tube enlarged the capacity to 8ml. 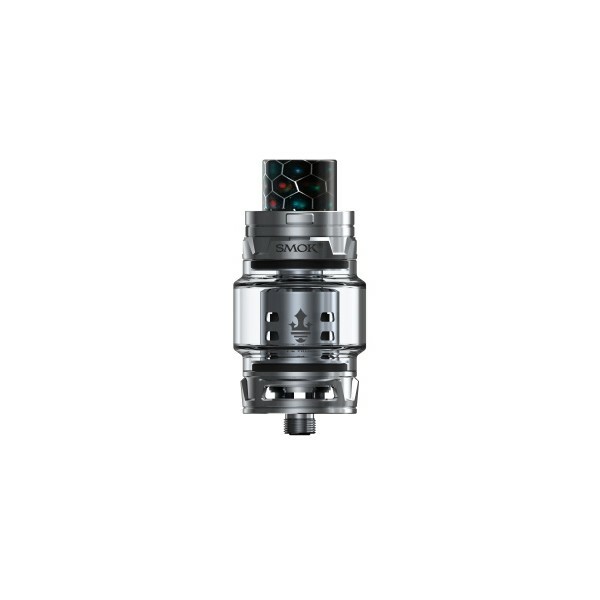 Adjustable bottom airflow and new X6 and T10 cores bring intense clouds and flavor.